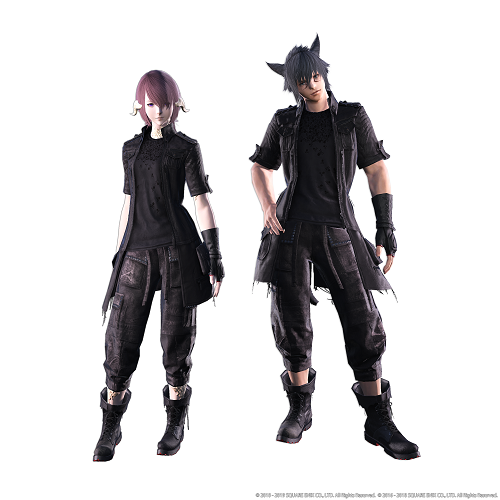 At the FINAL FANTASY® XIV Fan Festival in Tokyo, Japan, SQUARE ENIX® revealed to 15,000 attendees that the highly anticipated third expansion, Shadowbringers™ will take players to the First World and the realm of Norvrandt. This marks the first time Warriors of Light will journey across dimensions and into a land similar, yet different. Here they must become Warriors of Darkness to restore night and save the world from the apocalypse the Flood of Light promises. 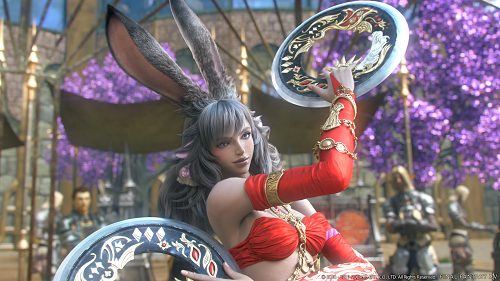 The reveal of the complete Shadowbringers trailer presents a deeper look at the expansion’s setting. The trailer is available here: https://youtu.be/4tyuIh12_HU. 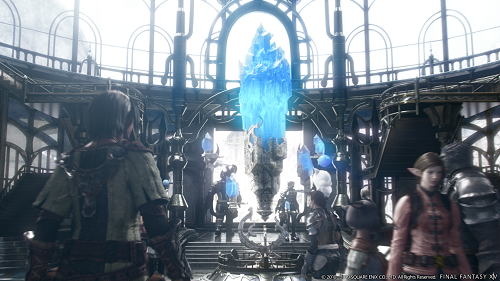 More information on the title is available at: https://dissidiafinalfantasynt.square-enix-games.com/. 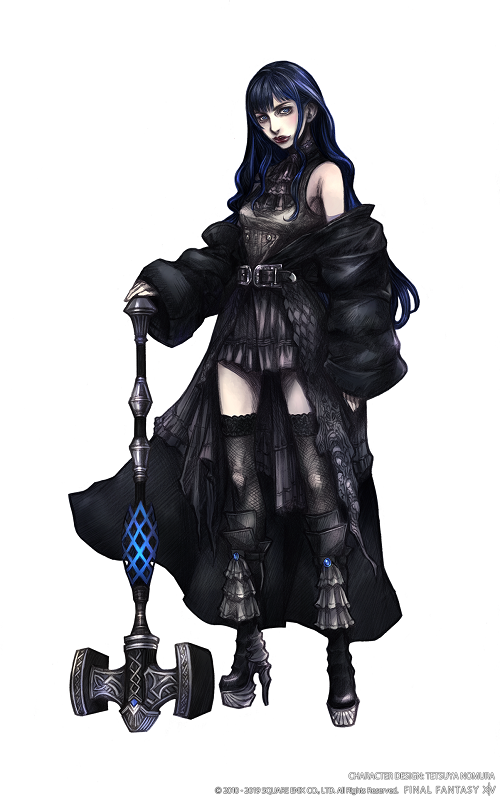 Patch 4.56, which will bring with it the climactic finish to the Stormblood main storyline is scheduled for release tomorrow, March 26. The patch update also includes the final chapter in the continuing adventures of Hildibrand and the conclusion of the Stormblood beast tribe questline.